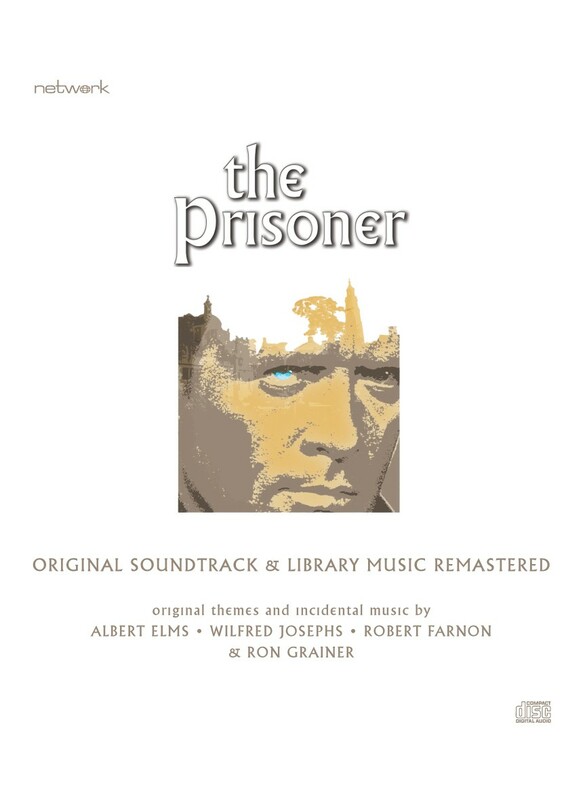 The music of The Prisoner is, in its own way, as much of a puzzle as the series itself. 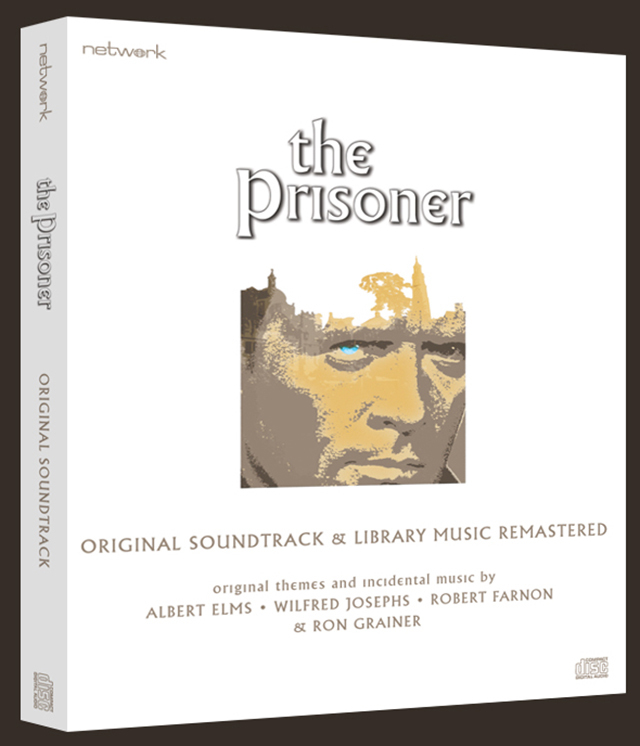 No fewer than three opening title themes were commissioned, with the final choice subjected to extensive revision at the suggestion of Patrick McGoohan. 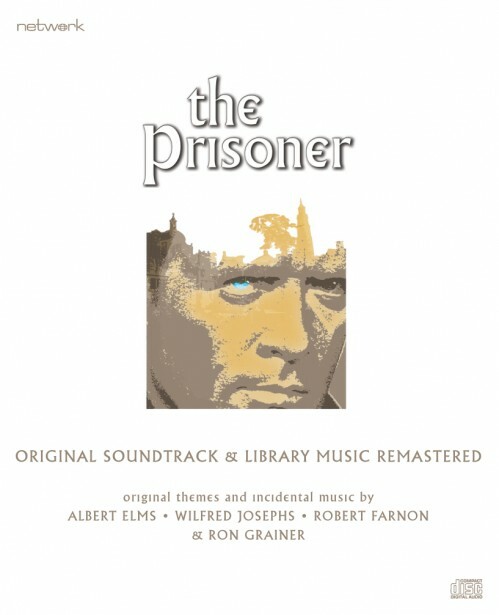 Original incidental cues for the series were composed by Albert Elms, Wilfred Josephs and Robert Farnon, with key episodes receiving their own score, whilst others were tracked using these same themes. In addition, dozens more pieces were sourced from the Chappell Music library, many of them as distinctive and characterful as the specially-composed cues. Together, these musical items provided a unique, surreal and sometimes disorienting audio backdrop to Patrick McGoohan’s visionary series. Carefully compiled and remastered from the best available sources, this 6-CD set is accompanied by detailed notes from TV historian Andrew Pixley.